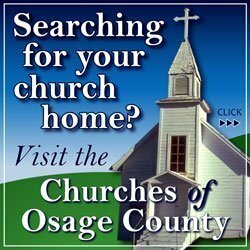 Drug Free Osage County coalition meeting scheduled for Feb. 7 has been postponed to March 7. Marais des Cygnes Valley Schools will be closed Feb. 7. 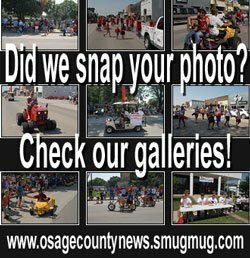 Osage City Schools – There will be no school or activities Feb. 7, due to hazardous road conditions. Lyndon Schools – No school tomorrow, Feb. 7. Stay safe and stay warm. ECKAAA Nutrition Program will be closed Feb. 7 due to the weather and road conditions. 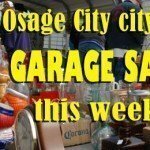 No meals on wheels will be delivered in Osage County and no meals will be served at nutrition sites in Burlingame, Carbondale and Osage City. State of Kansas – Gov. Laura Kelly has declared Inclement Weather from 12:01 a.m.through 5 p.m. Thursday, Feb. 7, 2019, for benefits eligible non-essential State of Kansas Executive Branch employees, who work in Shawnee County.